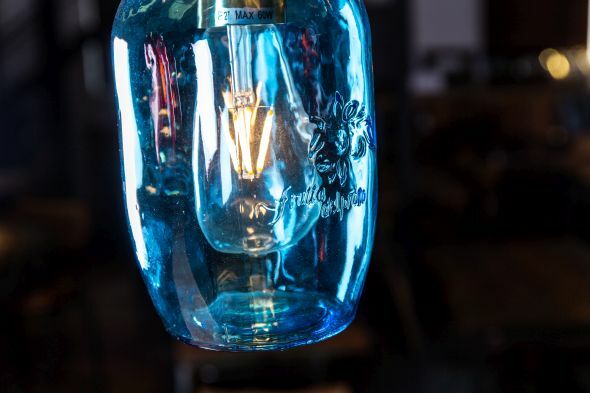 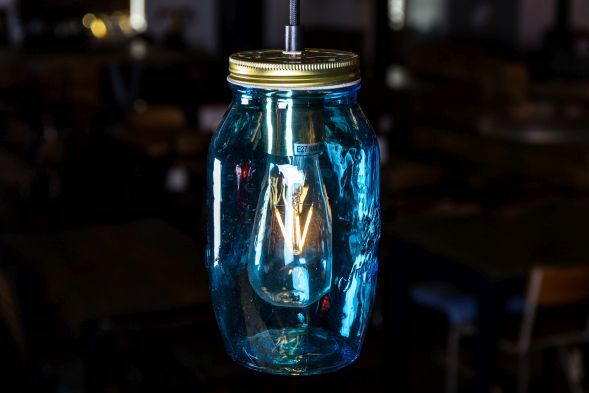 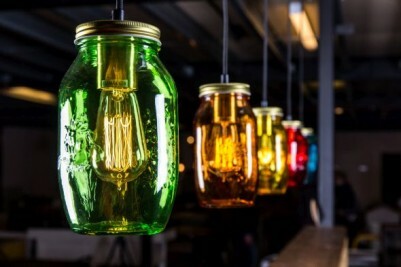 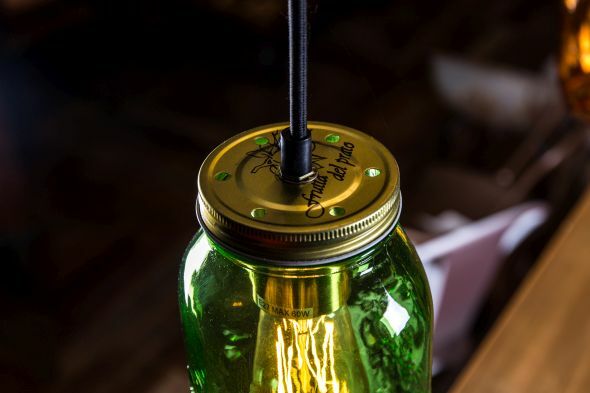 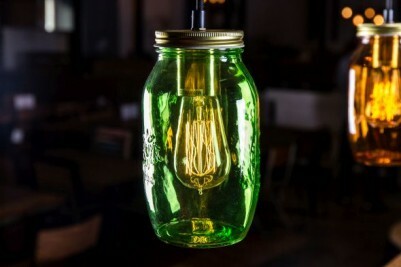 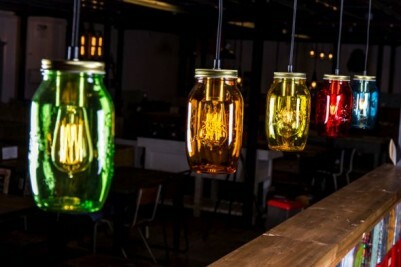 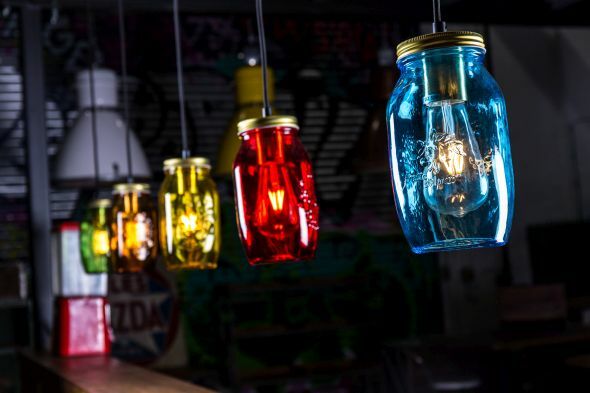 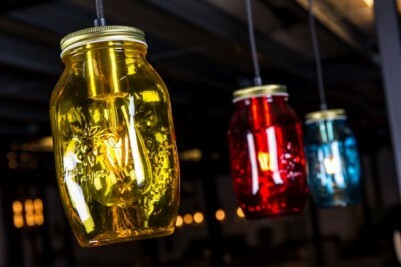 Our mason jar lights are available in a selection of five fantastic colours. 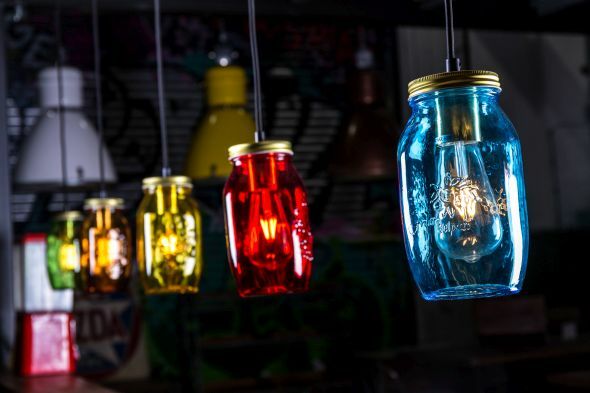 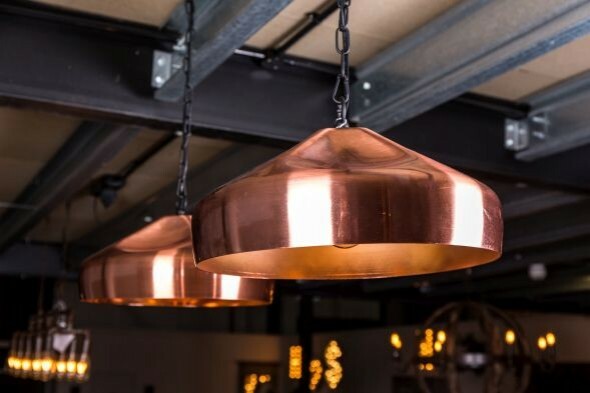 These retro style lights have a simple yet stylish design, which would suit a range of spaces. 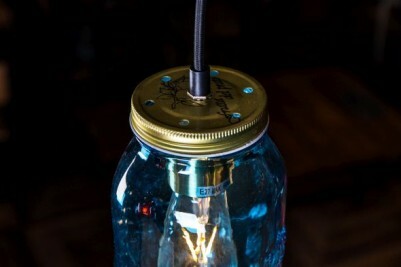 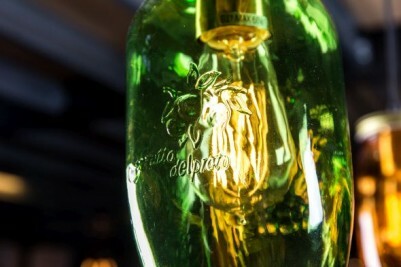 Each light has a glass jar shade and a removeable lid that screws off to allow the bulb to be fitted. 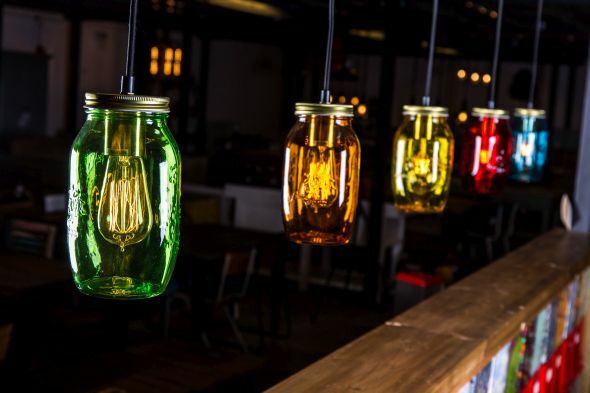 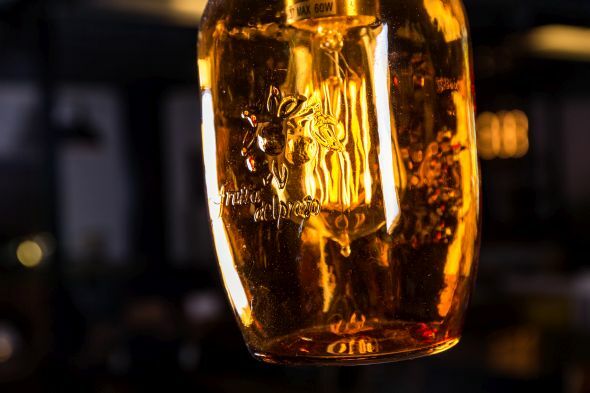 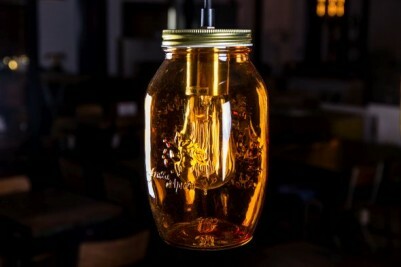 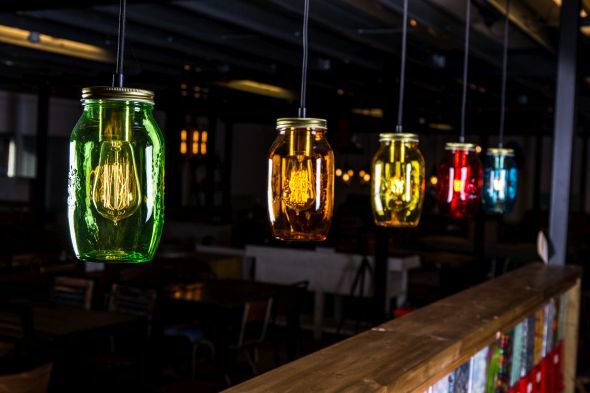 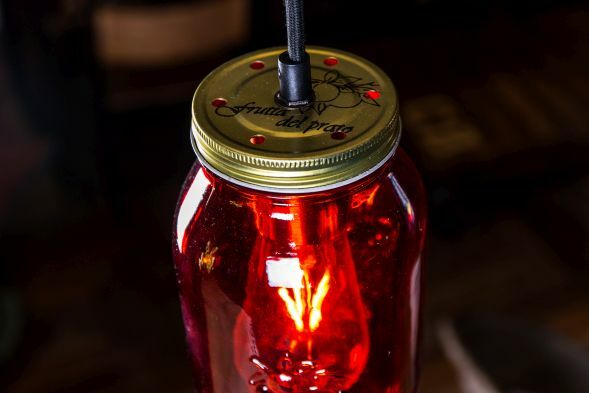 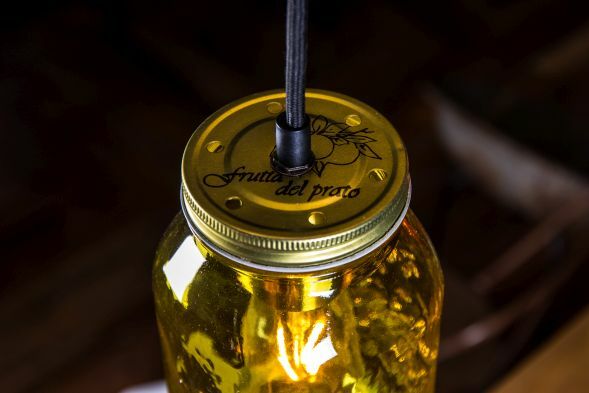 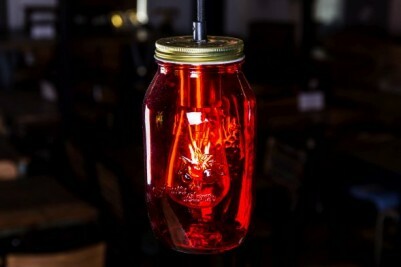 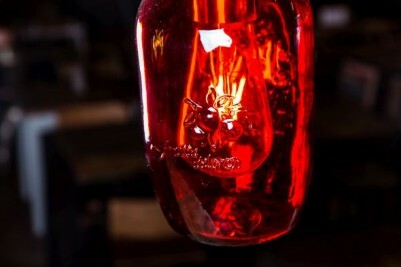 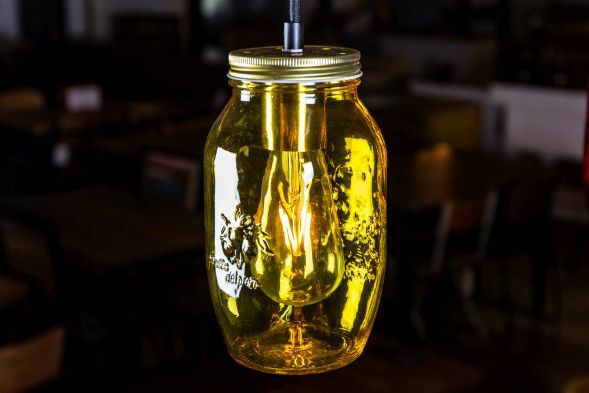 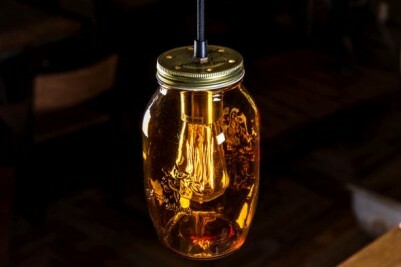 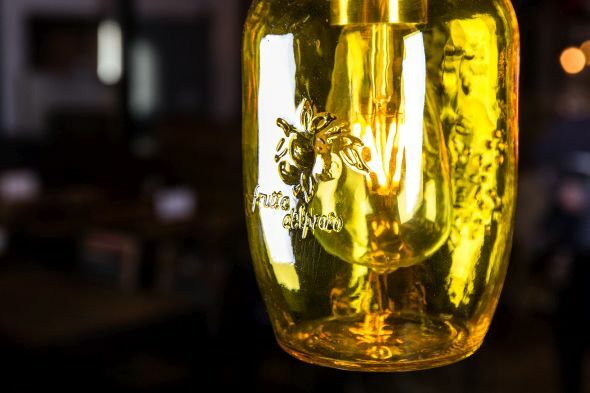 These jam jar lights are perfect for a retro themed kitchen, bar or restaurant. The lights are an easy way to add colour to a neutral interior; choose from blue, green, orange, red, or yellow. 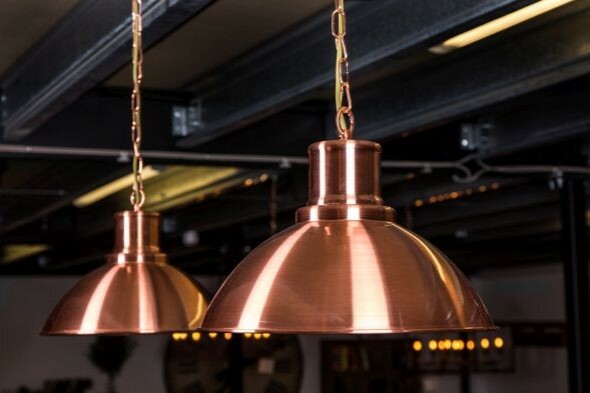 We’ve got a large selection of lights available, visit our lighting page to see the full range. 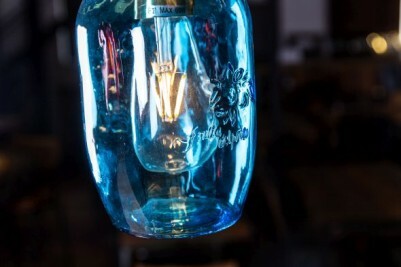 The price is for one light, and we do not supply the bulbs. 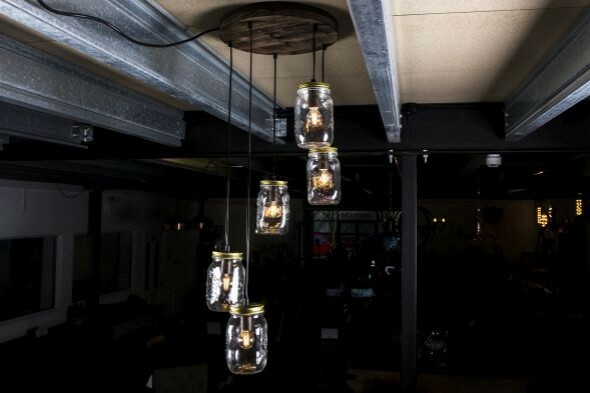 We recommend that an electrician installs these lights.